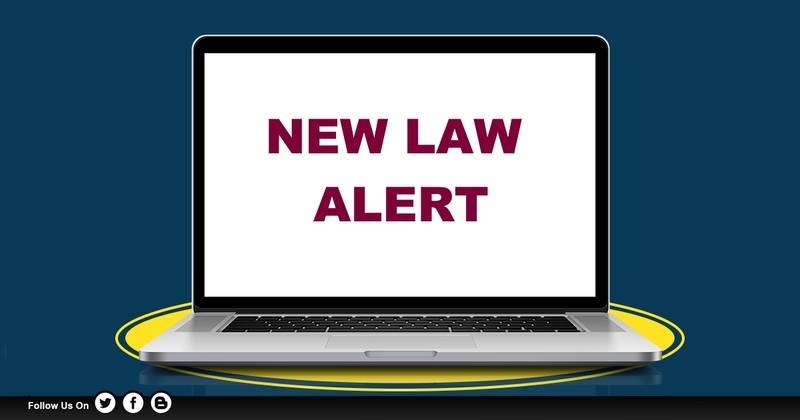 NYS Department of State adopted a rule amending 19 NYCRR 1219 and adding 19 NYCRR 1229 to require newly constructed buildings and buildings undergoing a substantial renovation to include diaper changing stations if buildings have publicly accessible toilets. Effective January 1, 2019, such buildings must meet requirements which include having at least one diaper changing station accessible to any gender available on each floor level with a public restroom. The new rules also address requirements as to accessibility, construction, installation, maintenance and signage of the diaper changing tables. 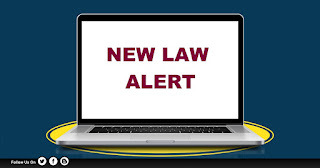 Failure to comply may result in criminal sanctions pursuant to Executive Law §382(2). For more details, read the full text of the 19 NYCRR 1219 and 19 NYCRR 1229.